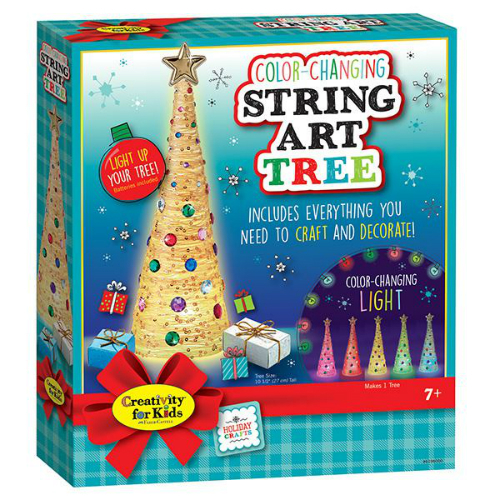 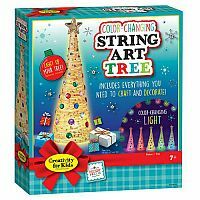 Make a family holiday treasure with the Color-Changing String Art Tree. 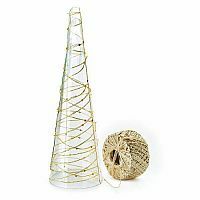 Combine gold sequin string, faceted rhinestones, and a color-changing tea light to make this beautiful holiday centerpiece. Perfect for display or dollhouse play (batteries included). 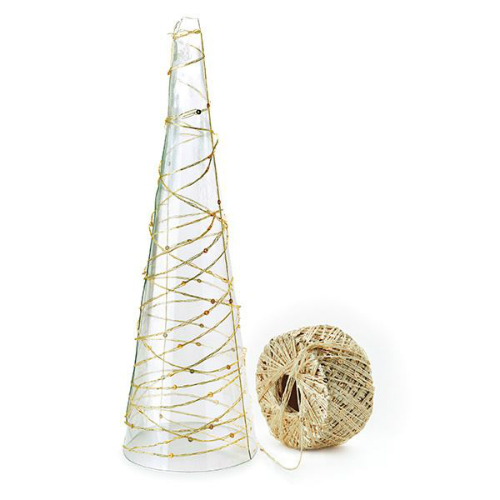 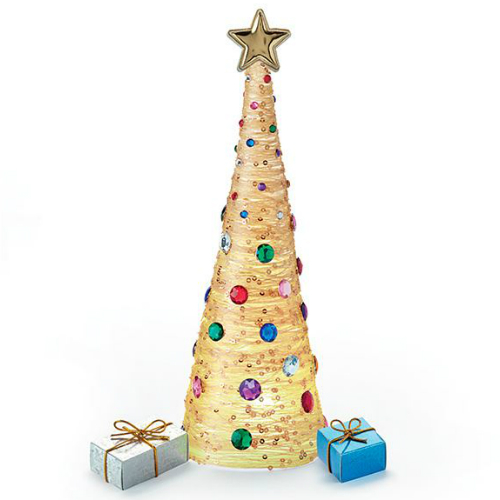 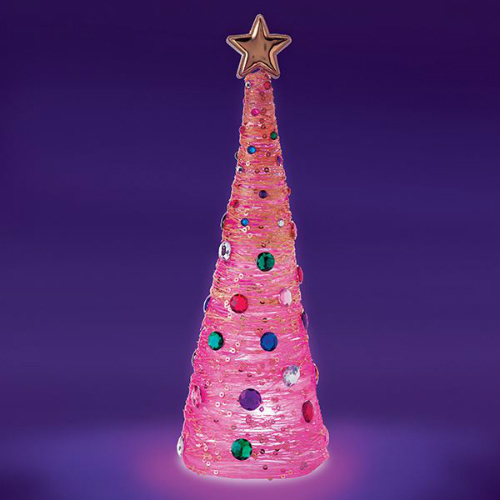 Comes with an easy-to-use tree form, craft glue, step-by-step instructions and mini foil gift boxes to complete your holiday display. 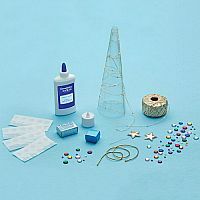 Completed size is approx. 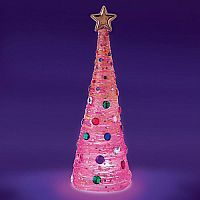 10 ½” h x 3 ¾” d.
Measures approximately: 10.50 x 12.00 x 2.00 inches..